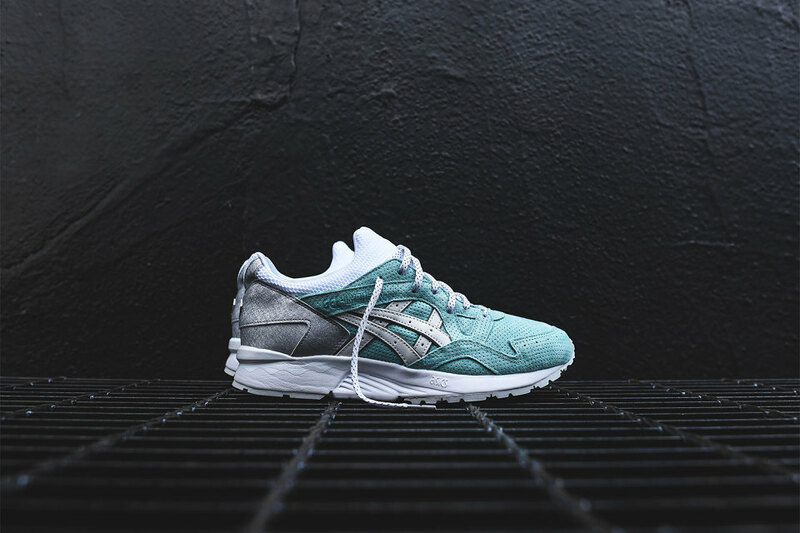 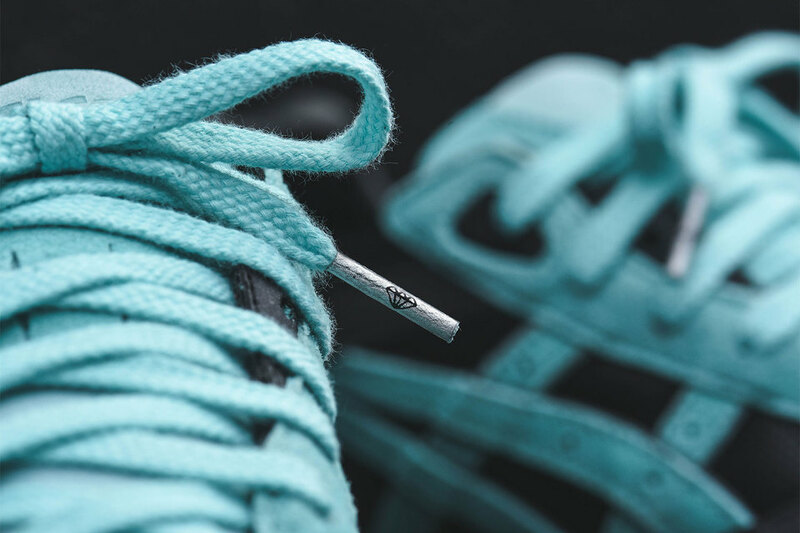 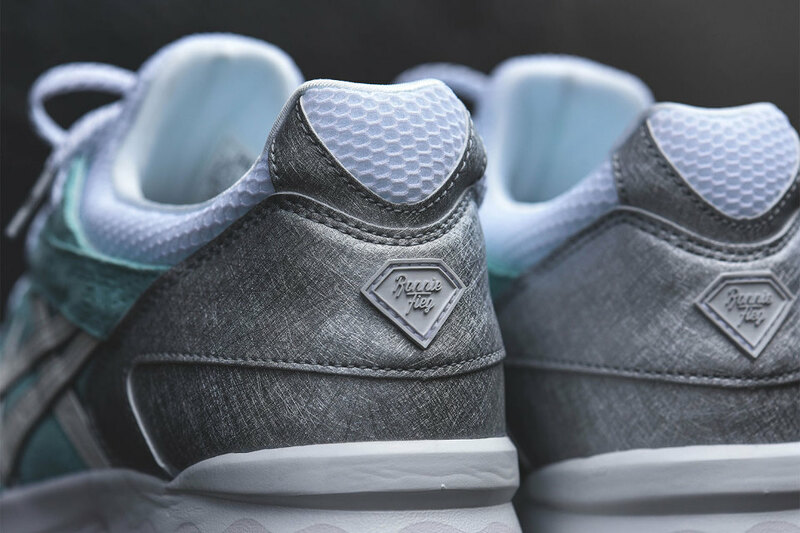 The Internet and social media have been buzzing the last few weeks as Ronnie Fieg and Diamond Supply Co. have announced their joint collaboration with Asics. 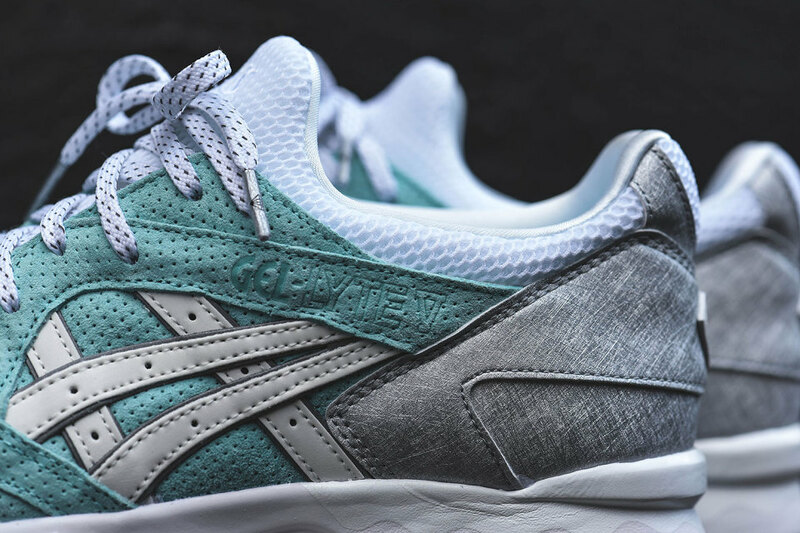 After the numerous teasers, they have officially unveiled their Gel Saga and Gel-Lyte V shoes. 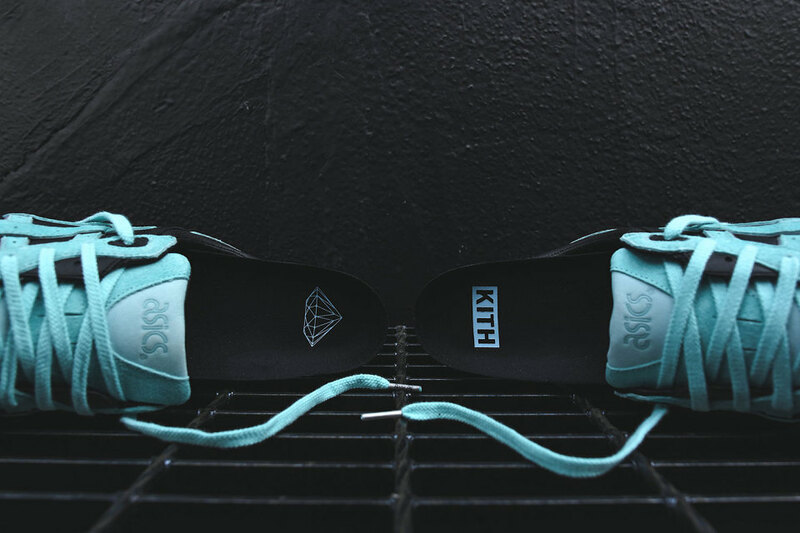 The infamous “Diamond Blue” Tiffany-inspired hue makes a prominent appearance and combines with KITH’s presence to blend the East and West coast of both labels. 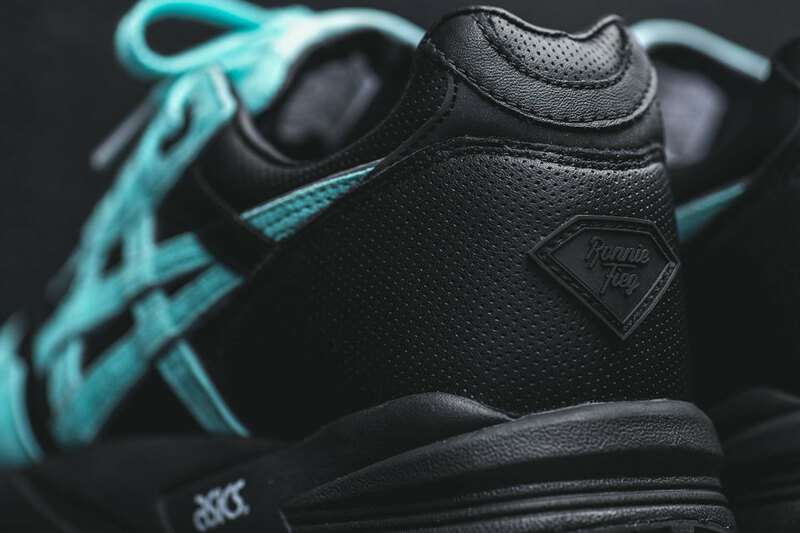 With Diamond Supply Co. and their skateboarding background the Gel Saga incorporates durable microperforated black leather and pigskin suede, while the GEL-Lyte V takes a more sportswear approach with the use of a suede upper, metallic silver heel and asymmetric panelling on the sides. 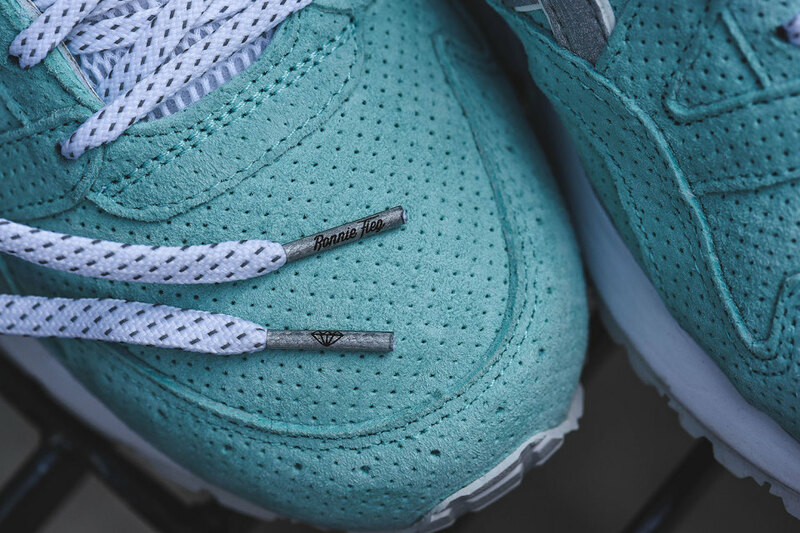 Additional details are provided by 3M accents, custom inner-soles and premium lace options. 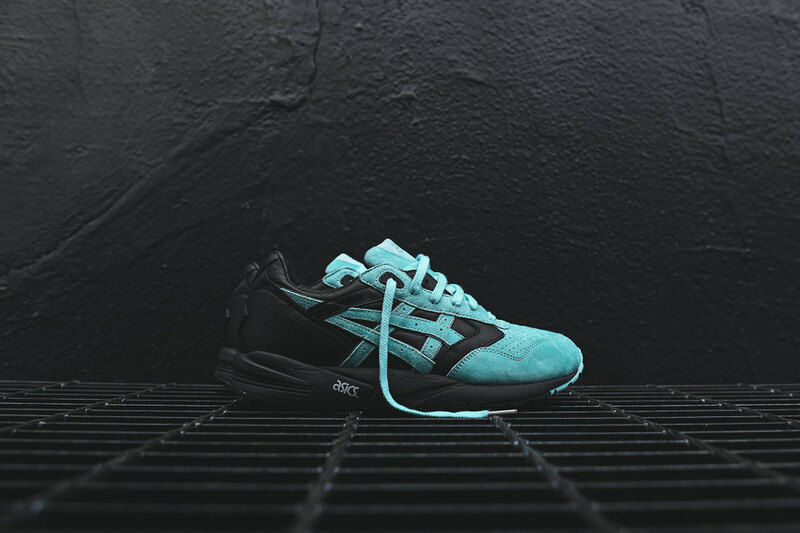 The Ronnie Fieg x Diamond Supply Co. Gel Saga and Gel-Lyte V will release with select stockists from 19th June, so grab then when and if you can.